The new 2019 Ford F-250 truck has arrived at our Ford dealership near Peoria, IL, and we can't wait to help you secure the keys to this powerful Ford Super Duty® pickup. From the 2019 Ford F-250 XL to the F-250 Platinum edition, you can choose among six different trims of the new Ford F-250 trucks for sale at Heller Ford Sales. No matter which Ford pickup you end up selecting, know that you'll enjoy a high-performing engine and excellent Ford capabilities. 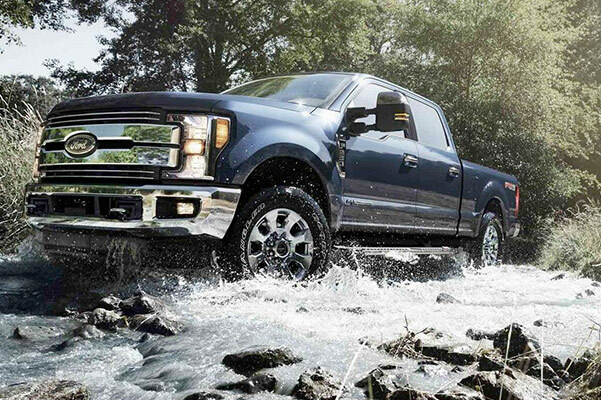 There's nothing quite like driving a 2019 Ford F-250 Super Duty® truck, so come test-drive a 2019 Ford F-250 XLT or F-250 Lariat today! Maximum payload of 7,640 lbs. Have any more questions about new 2019 Ford F-250 specs? 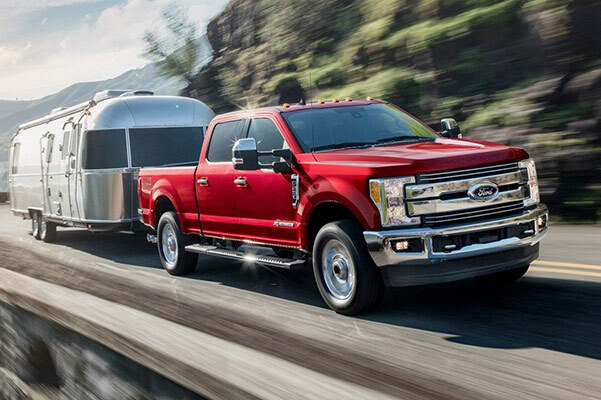 From the 2019 Ford F-250 towing capacity to details on models like the 2019 F-250 Limited, our Heller Ford Sales team is always happy to address any curiosities you have about the Ford F-250 Super Duty® pickup.